【Exhibition】Teiji Morii Photography Exhibition. 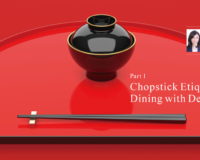 Festivals of the Old Tōkaidō: A Journey through the 53 Stations. 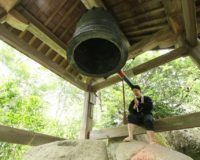 Teiji Morii’s Festivals of the Old Tōkaidō: A Journey through the 53 Stations photography exhibition opens in Nagoya on October 19, 2018. Morii has photographed over 850 festivals over the past three decades and has published several photo books. 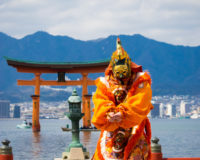 He is presently working on a project to capture the Thirty-three Yama, Hoko, Yatai Float Festivals added to the UNESCO Intangible Cultural Heritage of Humanity list in 2016. 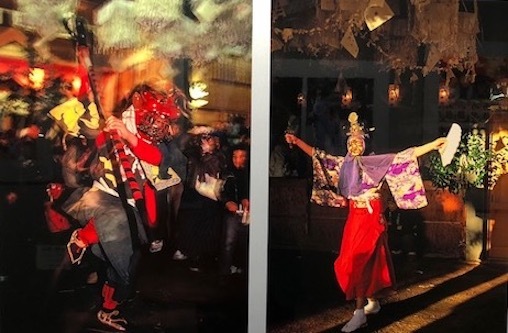 The current exhibition in Nagoya features photography of the festivals associated with the 53 Stations of the Tōkaidō, the rest areas along the old coastal route that linked Edo (Tōkyō) to Kyōto. 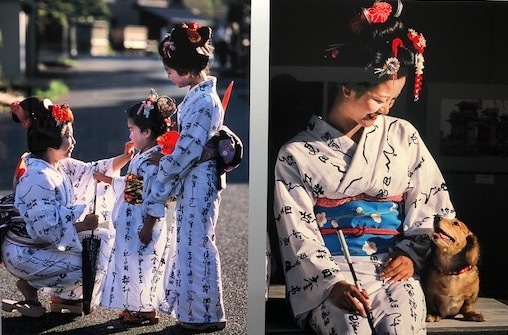 Now in his 70s, capturing the human essence and cultural traditions of Japan’s festivals has been Morii’s life’s work. Photographer, Teiji Morii, was born in Sanda City, Hyōgo Prefecture, in 1941. He began taking photos as a hobby in around 1964 and has won 362 photography prizes. He turned professional in 1990 and devotes his life work the photography of Japan’s festivals. He has published a significant number of photo-books on the subject. 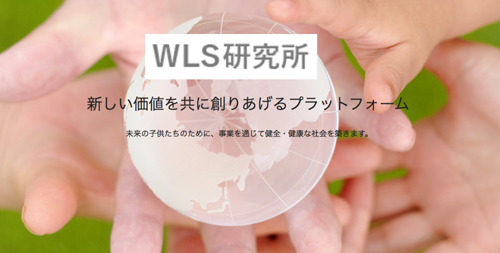 He is actively involved with several professional bodies, including the Japan Professional Photographers Society, is the Chairman of the Nikakai Association of Photographers, and Chief Advisor to the Hyōgo Prefecture Association of Photographers. [ News ] 【Exhibition】Teiji Morii Photography Exhibition. Festivals of the Old Tōkaidō: A Journey through the 53 Stations. 【Exhibition】Mutsumi Ishibashi Photography Exhibition – Nikkō: A Holy Land. Canon Gallery, Ginza. January 7 – 16, 2019. Tokyo. 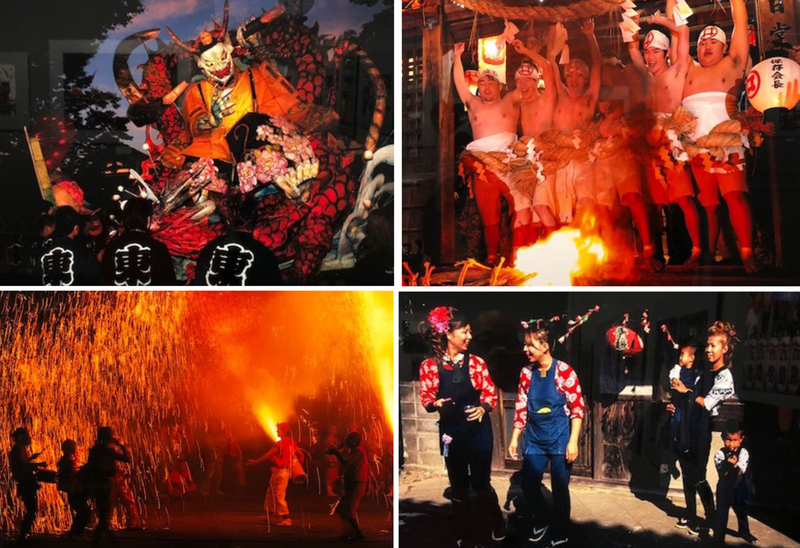 【Festivals】Kishiwada Danjiri Festival: 300 years of history and heart-stopping turns! 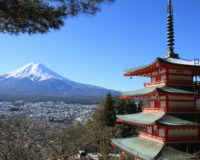 【Exhibition】 Japan’s Modern Beauty. 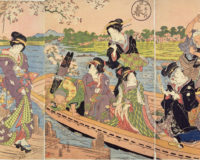 Okada Saburosuke and his Contemporaries in the Era of Japanese Modern Style. Until March 17th.